I found this cute cute piece from ebay! 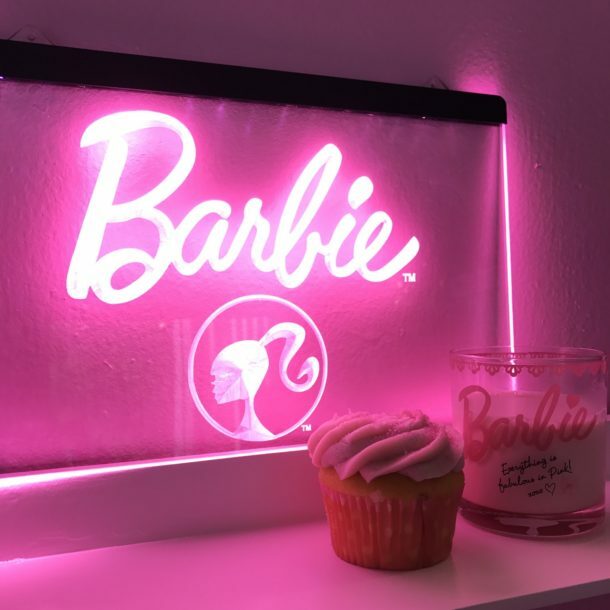 Barbie Neon Sign!!! Looks perfect with Pink drink and Pink cupcake on my new Pink shelf. Like this, I often find rare items by exploring eBay!